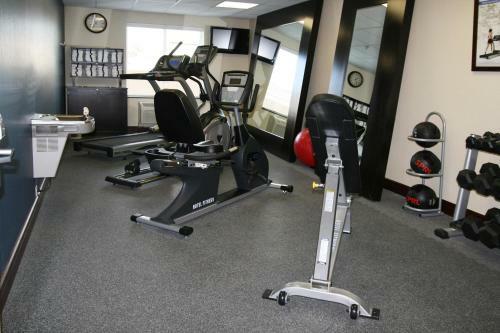 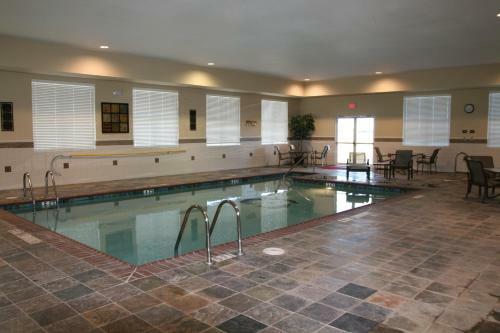 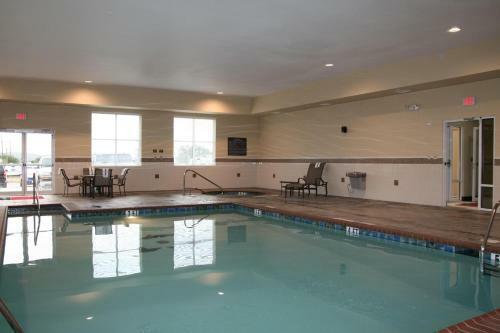 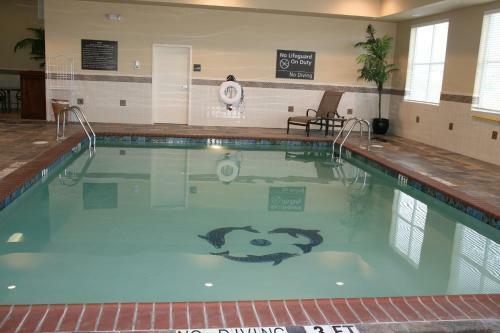 The Hampton Inn Alpine, easily reached on Highway 90 in west Texas, has an indoor pool, whirlpool and a fitness center for guest to use, along with flat-screen TVs in all rooms. 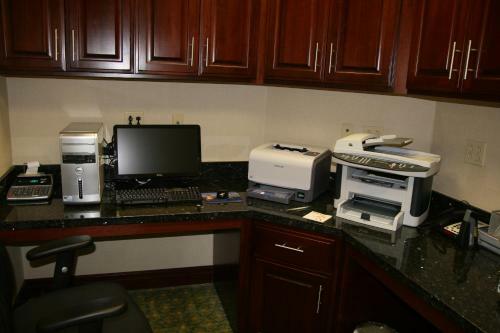 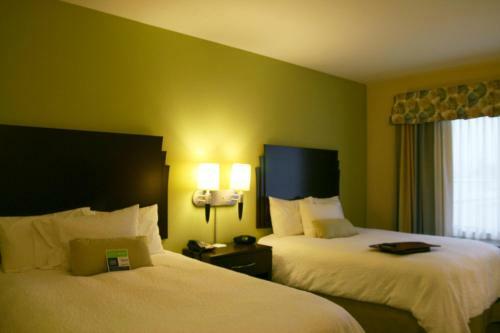 Hampton Inn Alpine offers free Wi-Fi throughout the hotel and on-site laundry facilities. 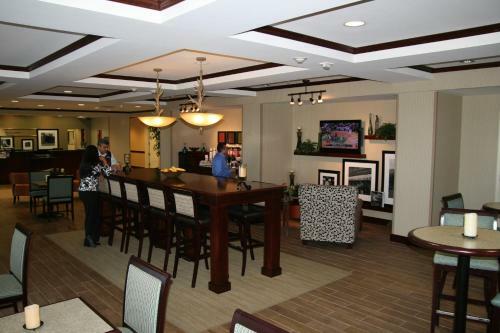 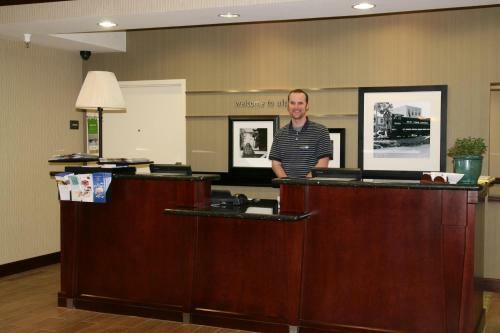 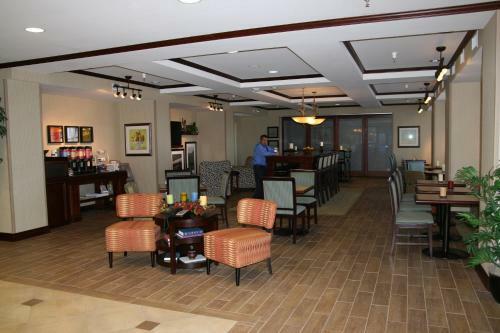 There’s comfortable seating in the lobby, and the front desk is open 24 hours. 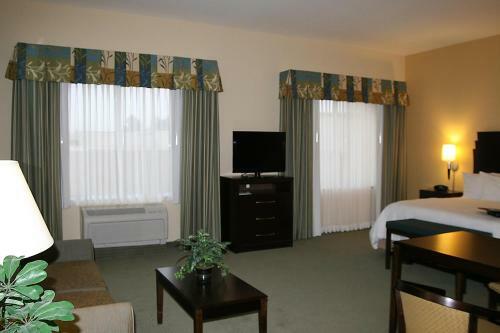 All rooms at the Hampton Inn Alpine offer cable and video games on flat-screen TVs. 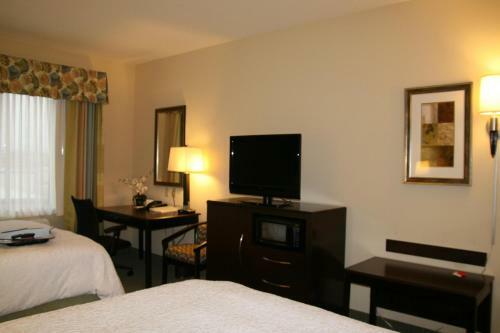 Guests will find a microwave, refrigerator and ironing facilities in every room. 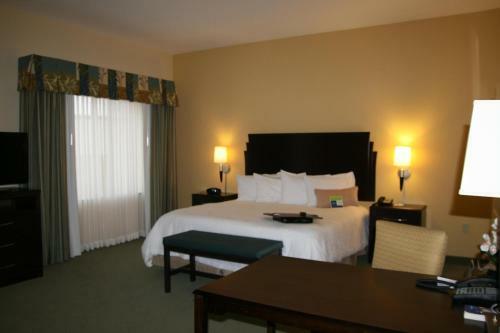 Suites in the hotel feature sofa beds and work desks with ergonomic chairs. 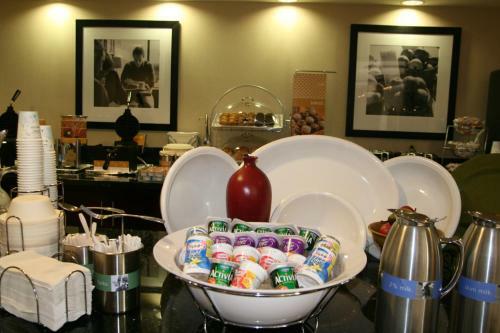 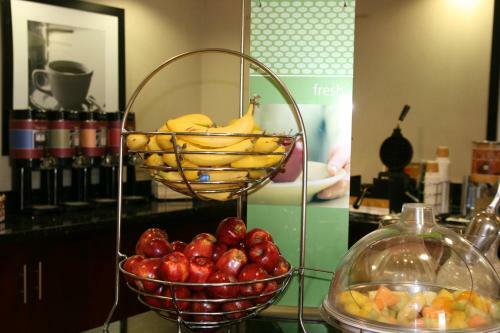 Breakfast is available at the Hampton Inn Alpine, either on-site or to take away. 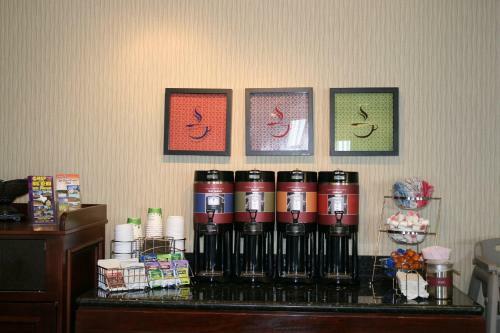 There’s also 24-hour coffee and tea service in the lobby. 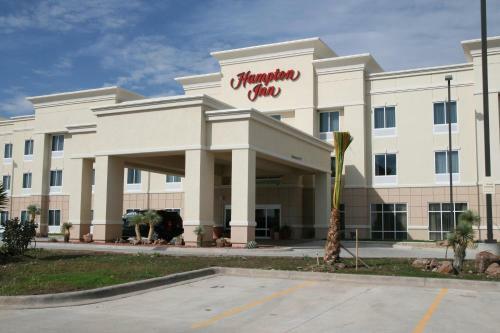 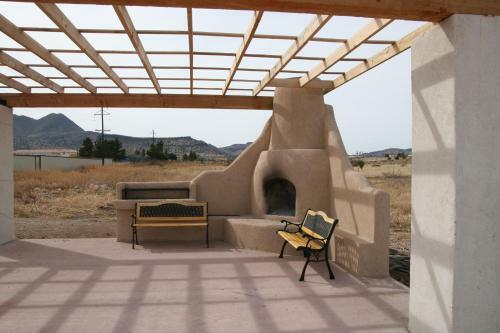 Alpine’s Hampton Inn is 1 mile from Sul Ross State University and 1 mile from the Museum of the Big Bend. 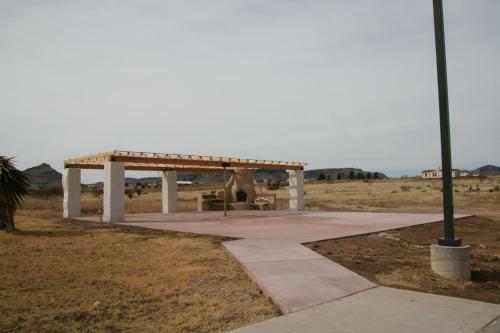 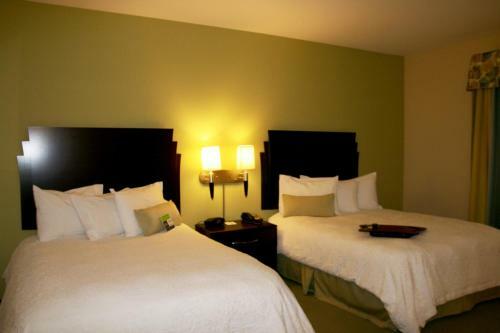 The Alpine Country Club Golf Course is 1.5 miles away and the Chihuahuan Desert Nature Center and Botanical Gardens is 21 miles from the hotel. 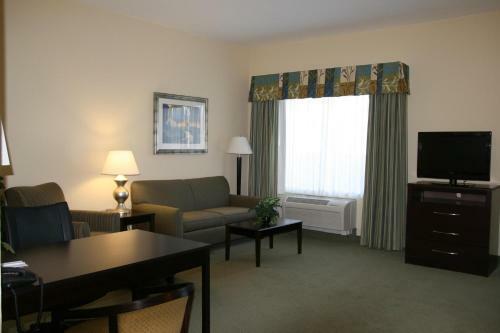 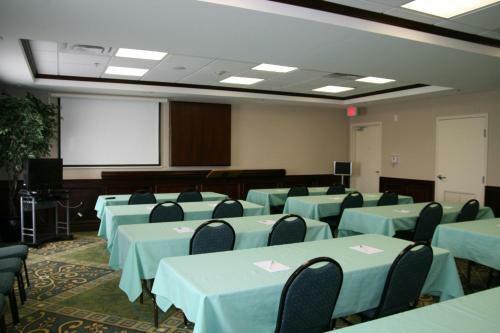 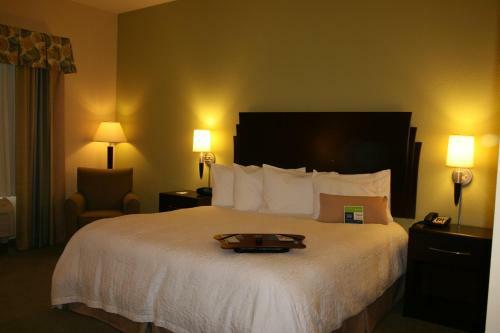 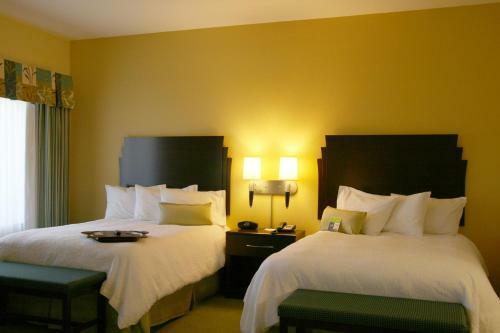 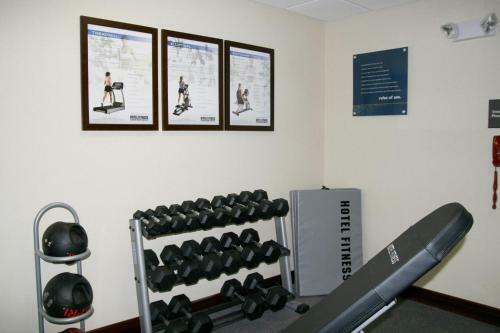 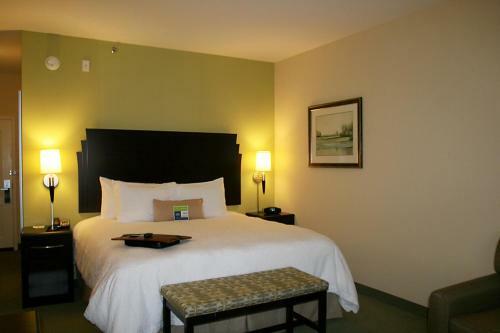 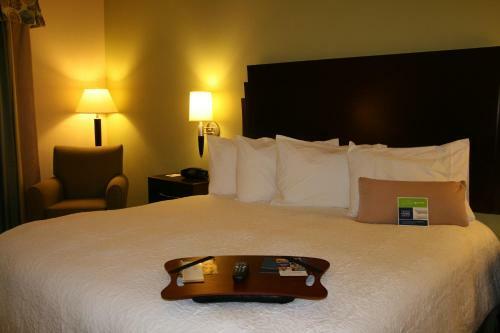 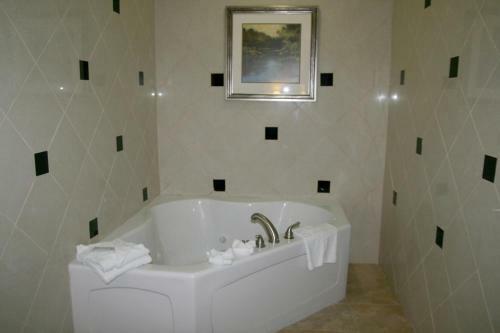 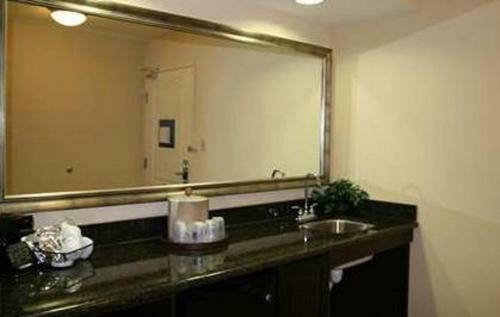 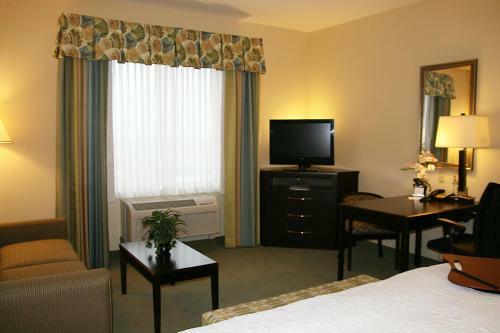 the hotel Hampton Inn Alpine so we can give you detailed rates for the rooms in the desired period.